If you are participating or spectating Swimming or Table Tennis you will need to park in the lot to the east of Reed Gym. They will not give tickets in this lot. If you park in the lot directly in front of Reed Gym or the Reserved Lot across the street, you may receive a parking ticket. Gold, Silver and Bronze medals will be awarded to the first, second, and third place winners in each event for each age division, 50-54, 55-59, 60-64, 65-69, 70-74, 75- 79-etc. Medals will be awarded after each event. Any medals not picked up will be available at the Senior Games office the following day. No medals will be mailed. **Divisions may be combined to provide better competition. Awards, however, will be given according to age groups. • Line/Group Dance Competition awards are based on top finisher in each dance. 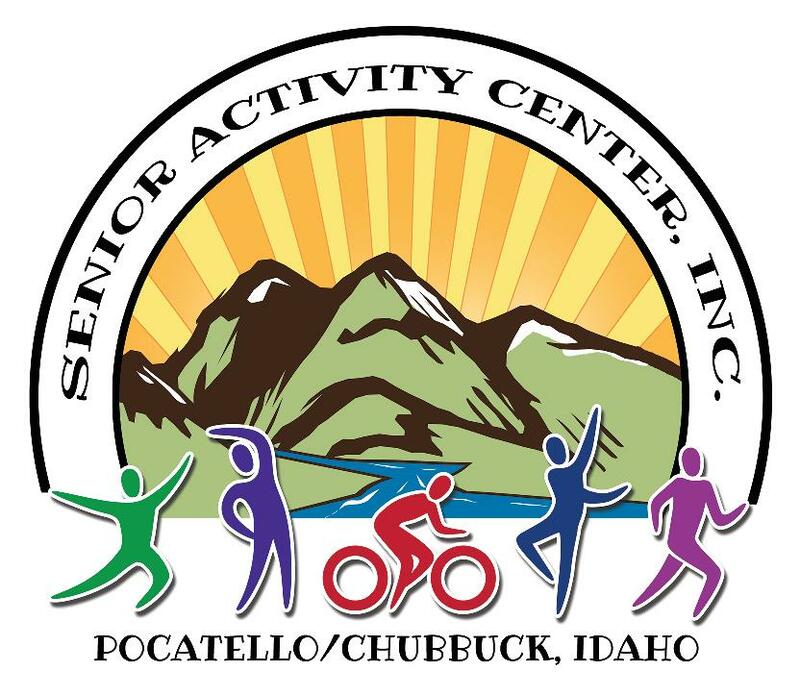 Event Schedule updates and changes, if any, will be posted at the Senior Games office at the Pocatello Senior Center prior to competition. The Games will not provide transportation to any event. OK Ward Park on Quinn Rd. Additional meals can be purchased at the Celebration of Athletes. 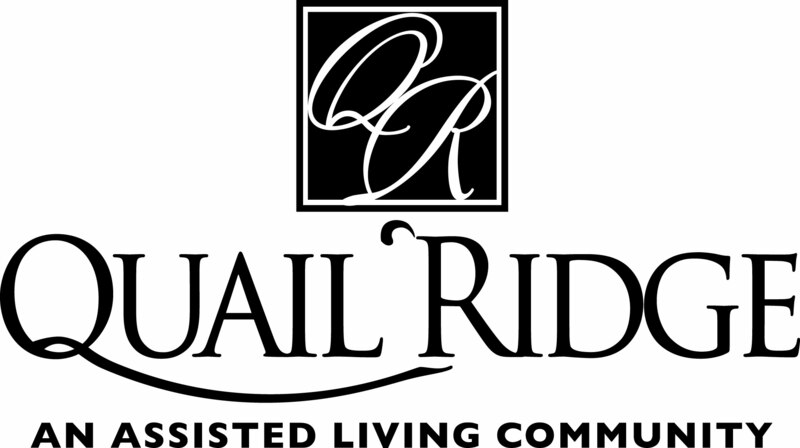 Pocatello Senior Center 427 N. 6th Ave.
Additional meals can be purchased at the Luncheon. Join your fellow competitors’, family and friends for lunch or breakfast at the Pocatello Senior Center. Additional meal tickets can be purchased at any time for a breakfast or lunch at the Senior Center. **Meal tickets will be found in your Registration packet.